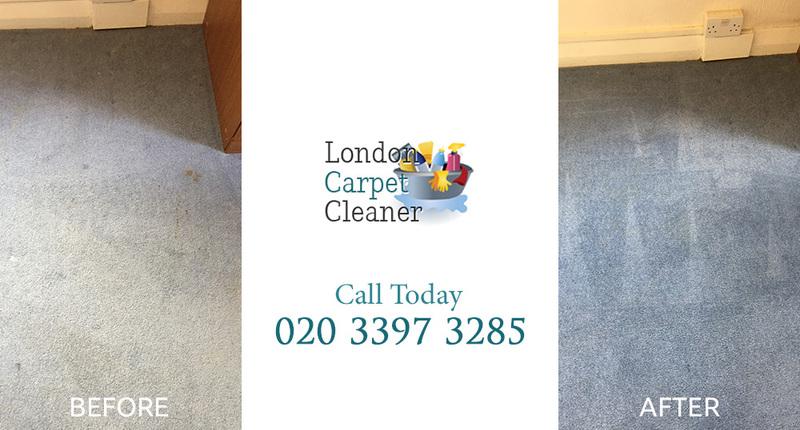 If your upholsteries look like they have seen better days, it would be a good idea to hire London Carpet Cleaner to help you with the cleaning. We provide upholstery cleaning services at great prices. So you won’t have to touch a vacuum or cleaning instrument again. Your upholsteries like your sofa and curtains can get really dirty and smelly too. They can even make your whole house smell bad. However, it really isn’t that surprising when you think about how much use your sofa gets. It’s either sat on by you or your pet, or it is prone to spillages. Either way, the sofa gets dirty. Other smells can get into your upholsteries too. For example, if you smoke in the house these smells can make both your upholsteries smell bad and it can discolor them. It is not pleasant having dirty upholsteries surrounding you. You’ve probably stopped inviting friends round because you feel too embarrassed because the state of your home and the smell of your home. You have every right to feel that way. However, you can do something about it: hire us. We can provide you with a superb service that you will be happy with. Call us now on 020 3397 3285 to find out more. Many people have good reasons why they can’t clean their upholsteries themselves. The biggest reason is lack of time. In today’s world, few people have much time on their plates. With work, keeping a family and other tasks, it can be hard to find extra time to dedicate to other things – especially cleaning. Not many people like cleaning, if they are honest. It is a mind bogging chore that takes time and effort. Why waste your weekends scrubbing your upholsteries when you could be doing something much more enjoyable with that spare time? Instead hire us to help you. We boast a great team of cleaners that is highly trained and experienced in cleaning. We are proud to have them working for us. They are great in every way. We use only the best cleaning products on your upholsteries too. You don’t have to provide us with a thing. The team is dedicated to providing customers with faultless services that you will be satisfied with. Cleaning is not everyone’s cup of tea and wouldn’t it take the strain off of your shoulders if you knew you had someone else that could take of your upholstery cleaning for you? 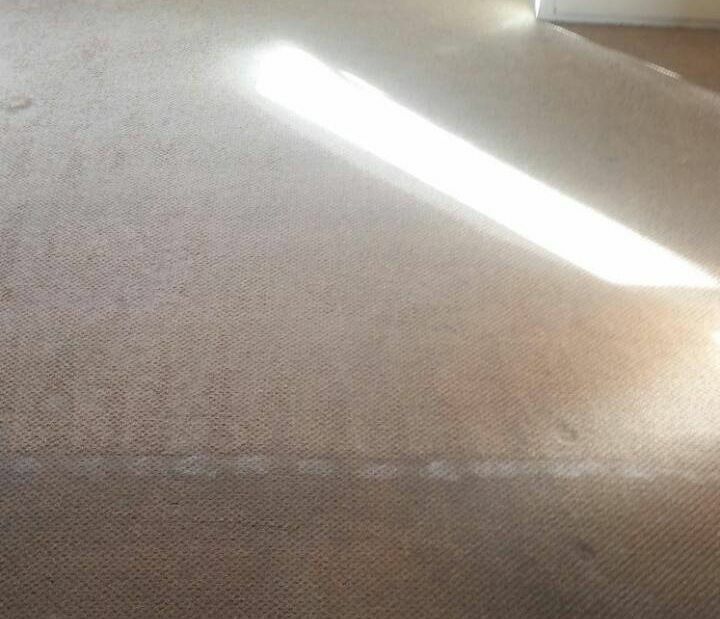 The benefits to using London Carpet Cleaner go on and on and on. They really do. When you hire us, you do not lose out. You win when you hire us. You will save time, energy, stress and money too. Cleaning upholsteries takes time and skill and dedication. It is important that you have all of these things; otherwise you could end up making your situation worse. If you have pesky stains in your sofa or curtains, don’t attempt to do it by yourself. You might end up making the stain spread. Leave it to us. We know exactly how to remove a stain so that it will not return. We have the skill and the best cleaning products to get rid of it for good. Find out more about our services by calling 020 3397 3285. You will be greeted by a friendly adviser who will help you every step of the way. They will answer all your questions and even lend you useful advice.